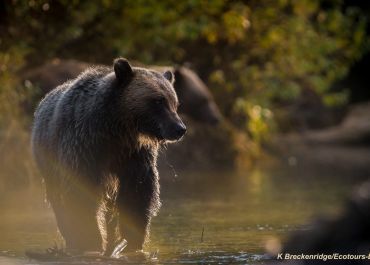 Ecotours-BC, a family based signature wilderness adventure destination in the Cariboo Mountains in central British Columbia offers guests the rare opportunity to connect with nature and “see through the eyes of the forest”. 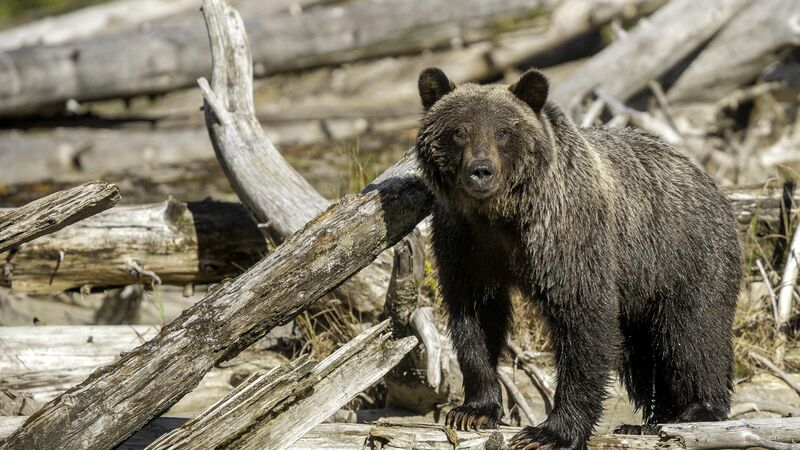 Specializing in bear and wildlife viewing experiences Ecotours-BC is recognized as the pioneer in the bear viewing industry traversing the same paths as the bears and wildlife from the salmon bearing rivers of a rare interior rainforest to the alpine beauty of the Cariboo Mountains. 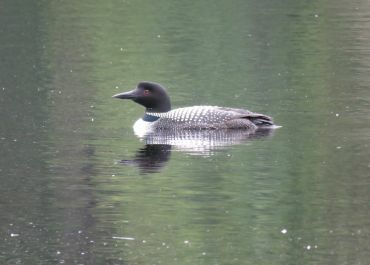 This huge mountain wilderness, including 2 provincial parks and a wilderness protected area is anchored by Quesnel Lake, the deepest fjord lake on earth, is home to grizzly bears, black bears, moose, Mountain Caribou, Mountain Goats, wolves, mule deer, smaller furbearers including wolverine, mink and marten, and over 250 species of birds. 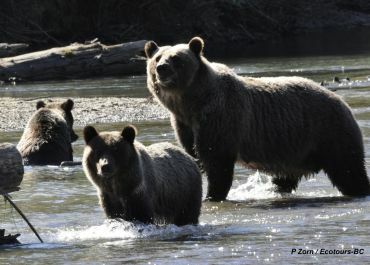 The diverse array of exciting adventures includes natural bear and wildlife viewing, amazing alpine hiking, wild rivers by jetboat, incredible birding, phenomenal winter wildlife viewing on snow shoes, a unique heli-glamping adventure in the solitude of the remote high mountain back country, world class fly fishing and historical area gold rush history. 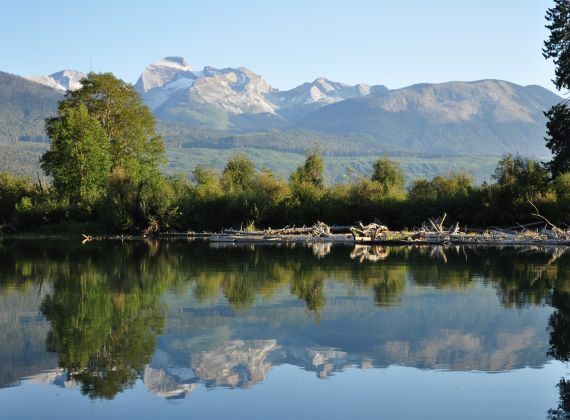 We work with you to design your adventure of a lifetime. Total immersion and pure connection with nature puts you on the inside of the forest, seeing with the eyes of the forest. Become one with nature and the wild creatures. It's pure joy. 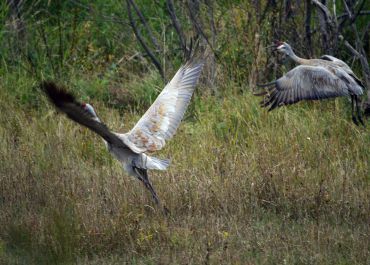 An experience that brings a lifetime of memories from the adventure and life changing moments in nature. 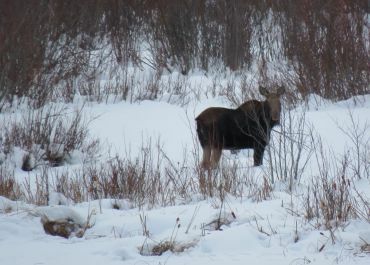 Our comfortable homey lodge with accommodations for only a maximum of 12 guests offers that unique brand of personal friendly hospitality Canada is known for. Tasty country style gourmet cuisine, all home made and created from locally sourced fresh ingredients by our resident Chef, will tantalize your taste buds after the day’s adventure. Disconnect from the fast pace of everyday life and enjoy total relaxation. 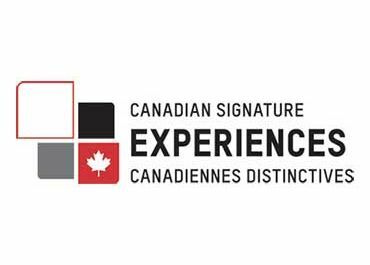 What is a Canadian Signature Experience? 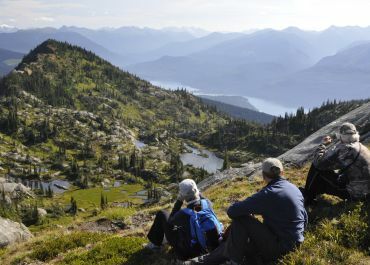 Professionally guided outdoor all-inclusive adventure packages, including wildlife viewing, nature, glaciers, mountains, wetlands, and old growth forests.